Thank You to Our Leadership St. Louis Alumni Dinner Hosts! 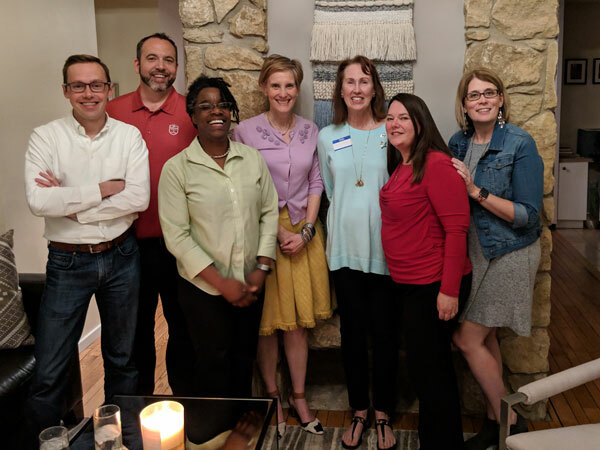 Graduates and current participants from our Leadership St. Louis program gathered for another successful round of Alumni Dinners on April 11. 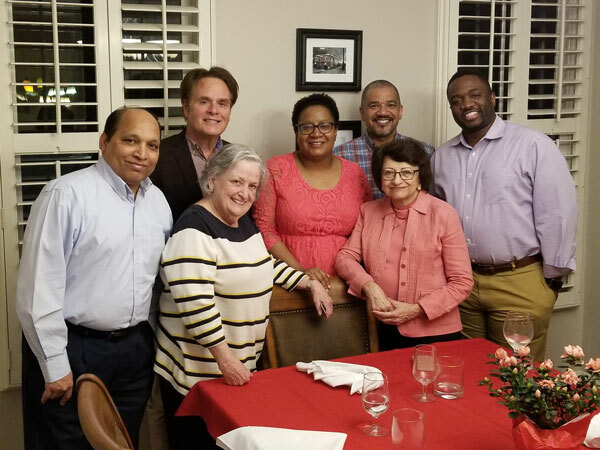 An alumni favorite, these small-group dinners provide valuable opportunities for conversation and connection in an informal setting. 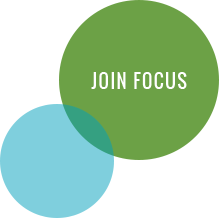 Our next set of Alumni Dinners is scheduled for Aug. 13, and these dinners are open to alumni from across of all of our FOCUS civic leadership programs. Interested in hosting? Sign up here! Thank you to our hosts for opening their homes and their tables!